“To have Carlos, who is not only a friend, but also an important person in my career, is something special,” Rafa said. Carlos Moya, retired former world number one, joined the coaching team of tennis player Rafael Nadal to guide the Spaniard along with Toni Nadal and Francis Roig. Rafael said in a statement on Saturday that he feels great joy to announce that his compatriot Carlos has joined his coaching team, Efe news reported. “To have someone like Carlos who is not only a friend but also a very important person in my career, is something special,” Rafa said. The Spanish player pointed out that Carlos will be with him in training and competitions from now on. He added that Carlos would also join the Rafa Nadal Academy by Movistar. For his part, Carlos said he received a great call from Toni Nadal while he was at the International Premier Tennis League competition. “To be able to help Rafa is something special for me and I am sure that, together with Toni, Francis and the rest of the team we have a great common project,” Carlos said. Carlos added that Rafa is a special player and that he has “a lot of trust and confidence” that the tennis player will continue to win titles. Toni said he called Carlos after he had found out that the Spanish retired player would not be staying with Milos Raonic. Toni added that he thinks that Carlos would be a good addition to the team and to all projects such as the future of Rafa Academy. Rafa has finally joined the “super-coach” trend, after he had previously worked with his uncle and other low-profile coaches during his career. 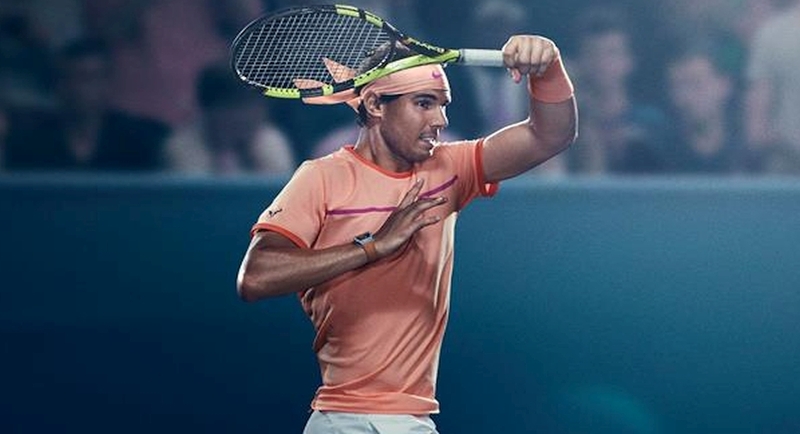 All of Rafa’s rivals have worked with Grand Slam champions, such as Andy Murray, who worked with Ivan Lendl, Novak Djokovic with Boris Becker and Roger Federer with Stefan Edberg.